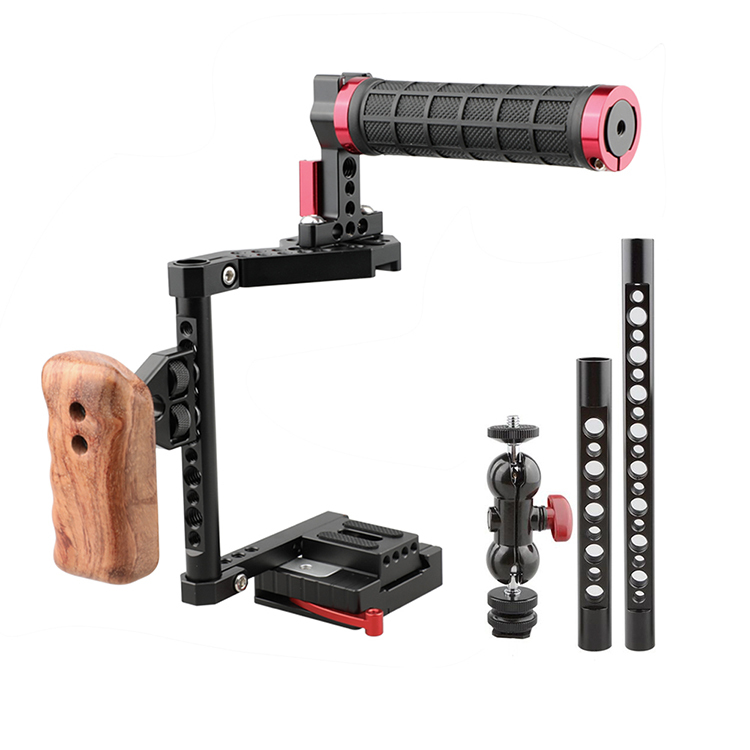 The CAMVATE Cage Rig Kit (left hand) is with quick-releasable and height-adjustable design for medium-sized and large-sized DSLR cameras, such as Canon 600D, Nikon D3200, PANASONIC GH5 and so on. 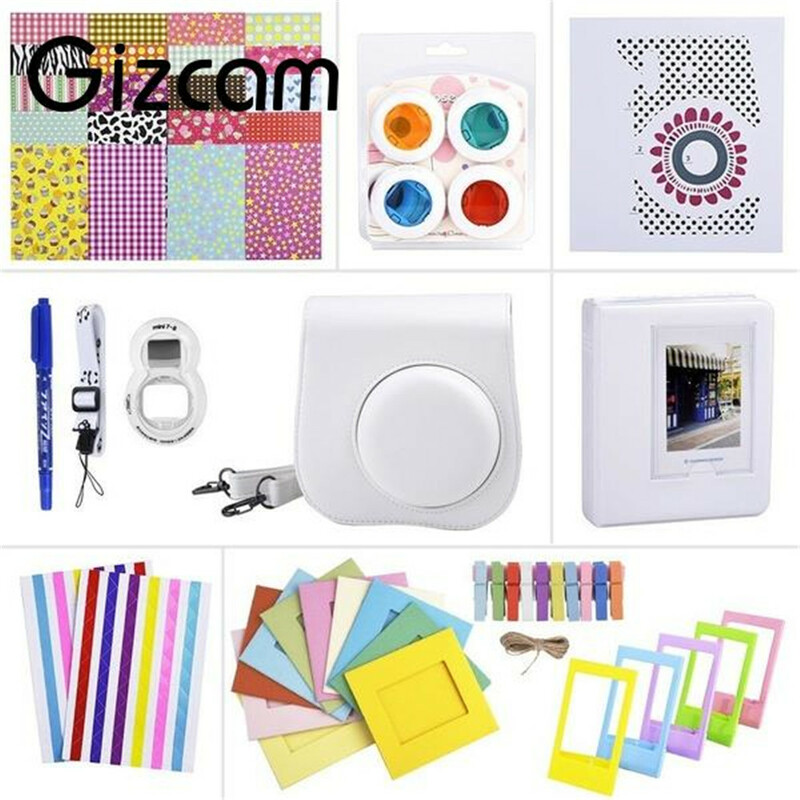 It is a versatile and integrated solution for meeting various requirements while shooting. 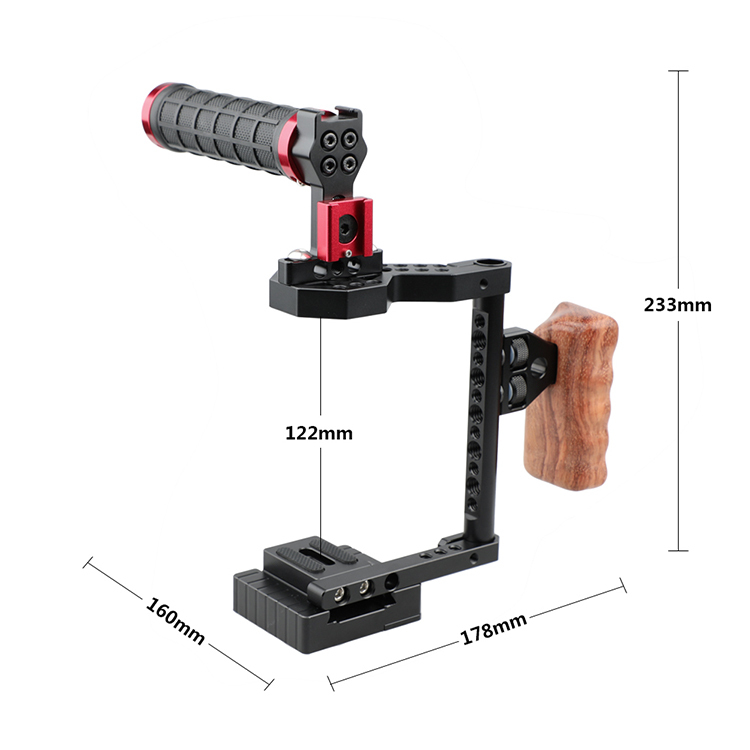 The side cheese rod 125mm long is compatible with Canon EOS M3, 650D, 600D, 550D, 500D, 450D, 760D,750D, 700D, 1200D,Nikon D3200, D3300, D5200, D5500, Panasonnic GH5,GH4,GH3,GH2,G7,Fufifilm X-T2; The side cheese rod 145mm long is compatible with Canon 80D, 70D, 60D, 50D, 40D, 30D, 6D, 7D, 7D MarkII, 5D MarkII, 5D MarkIII, 5DS, 5DSR, Nikon D7000, D7100, D7200, D300S, D610, D810,DF,etc; The side cheese rod 197mm long specially allows mounting an extra battery grip for plenty of shootings. 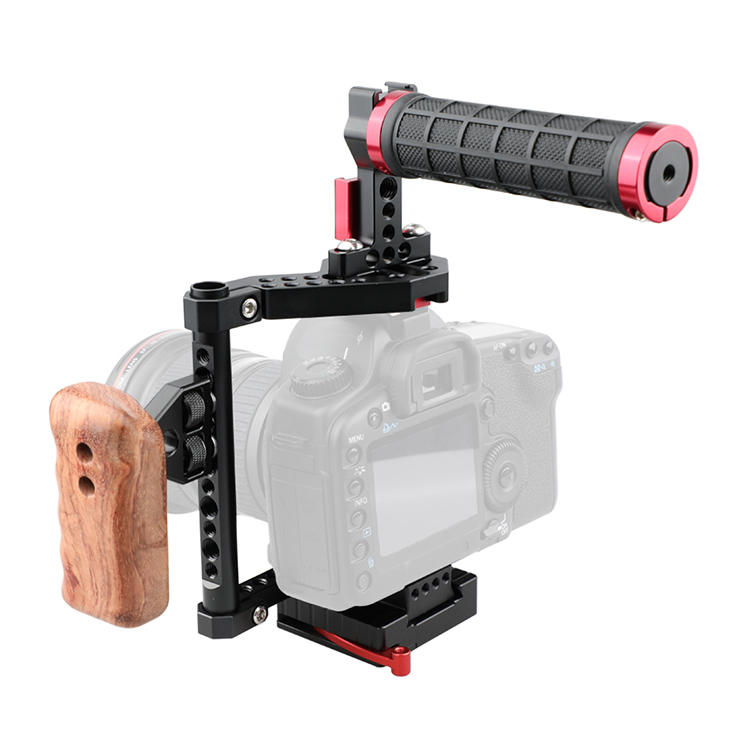 Besides, a multifunctional double ball head hot cold shoe mount is included for extension. 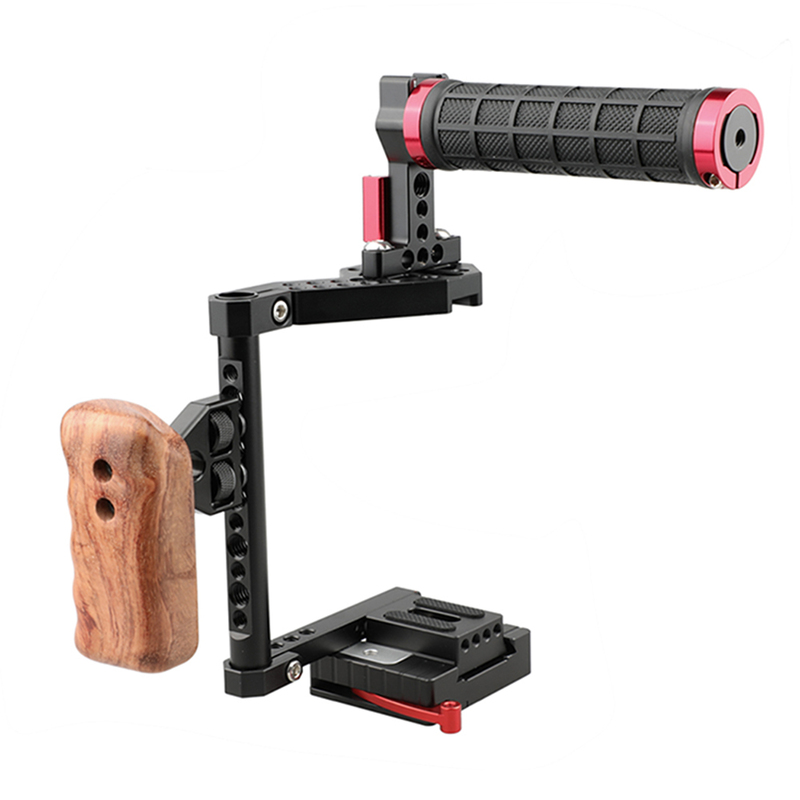 You can hold comfortably with the rubber covered top handle and ergonomic designed wooden handgrip(left hand) for long time shooting. 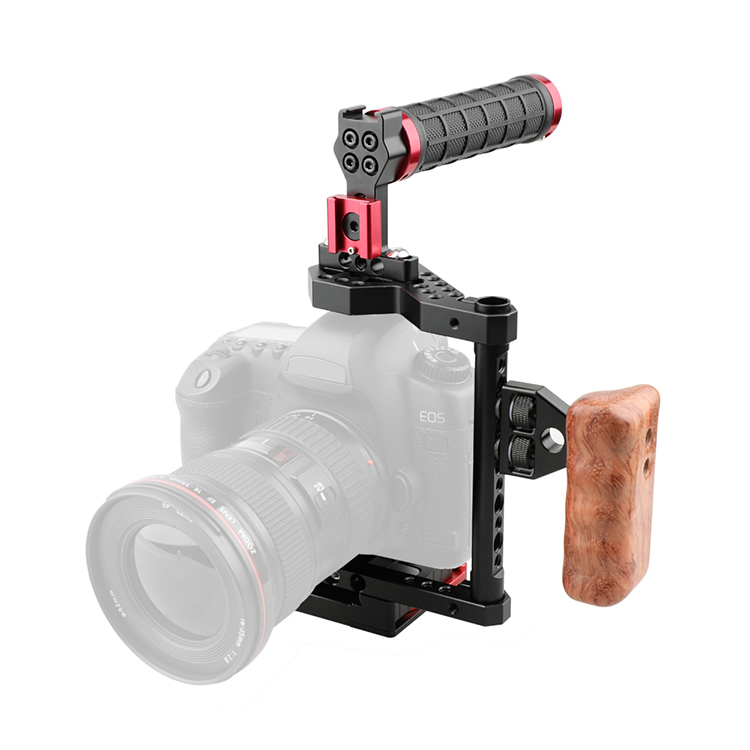 The cage with 197mm long cheese rod is perfect for your camera If you are using large-sized camera, such as Canon EOS-1DC, Canon 1DX; Nikon D3X/D3S;a7/a7S/a7R/a7II/a7RII/a7SII (with battery grip); Panasonic GH5/GH3/GH4 (with battery grip), Fujifilm X-T2(with battery grip).